“Traficant: The Congressman of Crimetown,” a 90-minute documentary directed by Mahoning Valley native and graduate of Youngstown State University Eric Murphy, will be screened 4:30 p.m. Thursday, Sept. 29, in Room B100 of Cushwa Hall. The event is free and open to YSU students, faculty and staff only. A screening of the movie open to the general public is set for Oct. 1 and 2 at the Youngstown Playhouse. Admission is $10. Bill Binning, chair emeritus of the YSU Department of Politics and International Relations, will introduce the film. Murphy, who received a bachelor’s degree in Business Administration from YSU in 1999, will lead a question-and-answer session after the showing. 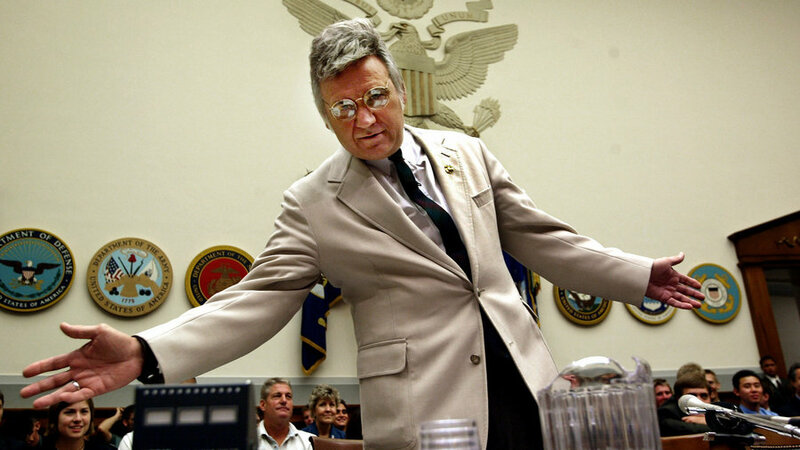 The movie chronicles the Traficant’s meteoric rise, Shakespearean collapse and tragic death and features interviews with U.S. Rep. Tim Ryan, YSU President Jim Tressel, former Youngstown Mayor Pat Ungaro, boxing champion Ray “Boom Boom” Mancini and actor Ed O’Neill. 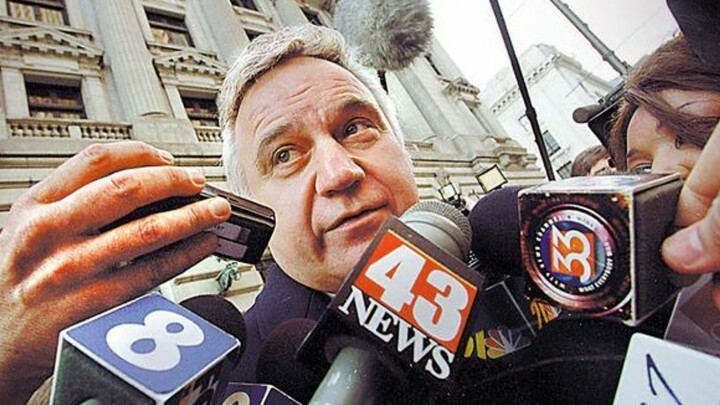 Traficant is the former Mahoning County sheriff turned congressman who spent seven years in prison after he was charged with organized crime and bribery. He was expelled from Congress in 2002. He died in September 2014 at age 73 after a tractor accident on his family’s farm near Youngstown.